The replacement pickup business has been booming and, more than ever before, guitarists now consider changing out their stock pickups in a first-call effort to tweak their tone. I don’t have statistics to back that up, but I’m willing to bet that a large proportion of pickup swaps are done in the name of finding “hotter” pickups, in an effort to get “more output.” In many cases, however, this kind of thinking can be misguided. I urge you to first consider tone in any pickup quest, rather than automatically assuming that hotter is better. Here’s the thinking behind that advice. The high-gain or “distortion” type of pickup came into vogue in the 1970s, when relatively few high-gain amps were available and overdrive and distortion pedals (boosters and fuzzes aside) were still in their infancy. The cranked-up rock lead tone was hugely popular, but it was difficult to obtain without, well, cranking up a big, loud amp, which was something the average non-rock-star-level player couldn’t easily do at the corner bar or in the comfort of their own home. To deliver hotter sounds, makers like DiMarzio and Seymour Duncan put out super-hot replacement pickups that hit the amp’s front end harder, inducing tube distortion more easily. Looking beyond that, I would propose that the low-output pickup also can deliver a wealth of tone and dynamics that high-output pickups simply don’t excel at. Any time you’re considering a pickup change, first carefully assess what you really want from your tone. If it’s simply “more gain,” you might first try achieving that in another way. Try an overdrive, booster or distortion pedal between your guitar and amp, or even plug into a friend’s high-gain amp, or one at a local store. 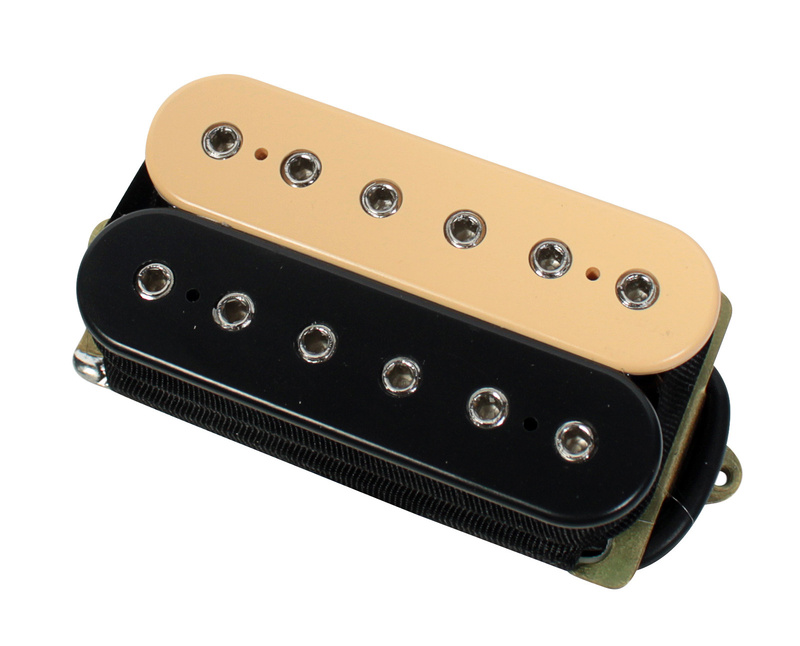 If any of those changes achieve your desired ends, you might not need new pickups. If, however, you primarily want better tone, which you might define as more depth or clarity, improved dynamics, richer harmonic overtones and so on, you might simply need better or more appropriate pickups. Those might just as easily be of approximately the same power as what you’re using now, and frequently pickups with less power will get you where you’re going faster. Many players of high-output pickups come to find them fairly one-dimensional after the thrill of the scorching lead tones wears off a little. That is, they did the job when asked to rock out, but for anything else they often sounded muddy, flat and lacking in dynamics. Kind of a “brick wall” sonic tool, in other words: all or nothing. 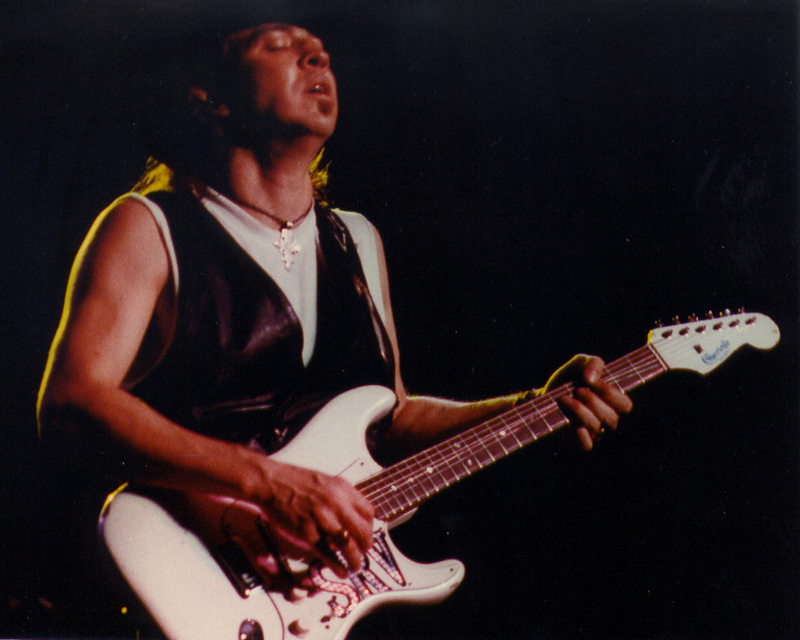 Meanwhile, many of these same players did their homework and discovered what plenty of great guitarists had remembered all along: you don’t need hot pickups for hot playing, and lower-wind (aka vintage-wind) pickups will often give you silkier highs, more piano-like lows, sweeter vocal-like harmonic depths and greater touch sensitivity overall. Many players attribute such qualities, and not incorrectly, to vintage guitars and the way they interact with old-style tube amps. But a major part of this interaction comes down to the pickups. Think of the classic tones logged by artists such as Jimi Hendrix, Rory Gallagher, Ritchie Blackmore or Stevie Ray Vaughan, all of whom mainly played Fender Stratocasters with fairly “weak” single-coil pickups — units generally reading just 5.8k to 6.2k ohms or so on average (see my previous blog entry A Pickup Primer Part IV for more depth on the relevance of these resistance readings and other relevant specs). Even the humbuckers used by these guys’ Les Paul and SG-playing contemporaries were relatively low-output pickups by today’s standards. 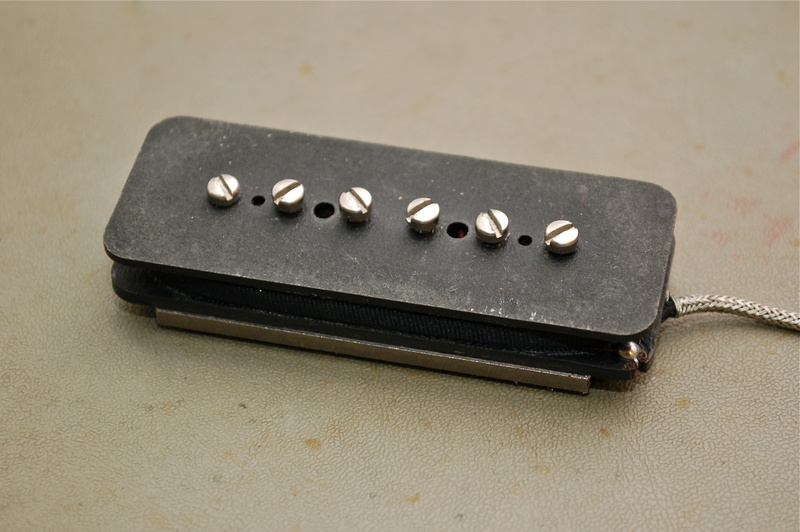 The humbucker has come to be thought of as the powerhouse of pickups, and today they commonly read from 9k to 12k ohms or beyond. Back in the day, however, the early PAF and Patent Number Gibson humbuckers in guitars played by Eric Clapton, Jimmy Page, Paul Kossoff, Mike Bloomfield and others, averaged about 7.25k to 8.5k, making them relatively cool pickups by many standards. The same thing applies to Gibson’s P-90. Lots of makers wind them pretty hot today, but examples from Gibson originals of the ’50s and ’60s tended to average nearly the same as humbuckers of the same era, from 7k to 8.2k ohms or so. Sticking to these principles — and specifically, copying a great set of P-90s from a 1956 Les Paul — has led to great vintage-toned results for boutique pickup maker Jason Lollar, among others. Of his vintage-wind P-90s, Lollar says, “They’re lower output, they’re a real soft attack, they’re brighter, they don’t have as much midrange, and they’re not as gritty.” The results are greater clarity, increased sparkle and more player-controllable dynamics. How do you track down the right lower-output pickups for your needs? There are too many to discuss them in detail here, of course, but armed with the information here you can read the descriptions and specs and check out the demo audio and video clips from a wide range of reputable makers, which should get you a long way toward understanding which pickups are designed with vintage-spec performance in mind. Read other guitarists’ reviews, consider what they’re using them for, and dig down toward the types of pickups that are most likely to suit your needs. Ultimately, I’m afraid, you can’t tell whether a new pickup is exactly right for you until you have installed it in your guitar and played it a while. Thankfully, many of the more reputable makers will let you swap one model towards another that might better suit your needs, provided the first is returned in new condition and with the full lead length intact. Sometimes it just takes a few tries to get it right, but you’ll be building your knowledge base along the way, and these things tend to get easier with some experience. So you’ve got your sweeter, more dynamic vintage-style pickups installed, and you’re tone is killing it. What do you do when you want to rock? Kick in a booster or overdrive; switch in your amp’s lead channel; crank up your amp the old fashioned way; or turn up the guitar volume control that you’d dialed down to clean up an already cranked-up amp and go at it! You’ll still have a richer, fuller tone when you push it all into clipping with those pickups behind it. As you’ve seen by now, “weaker” pickups didn’t stop great players of the past from rocking, and from sounding great in the process. 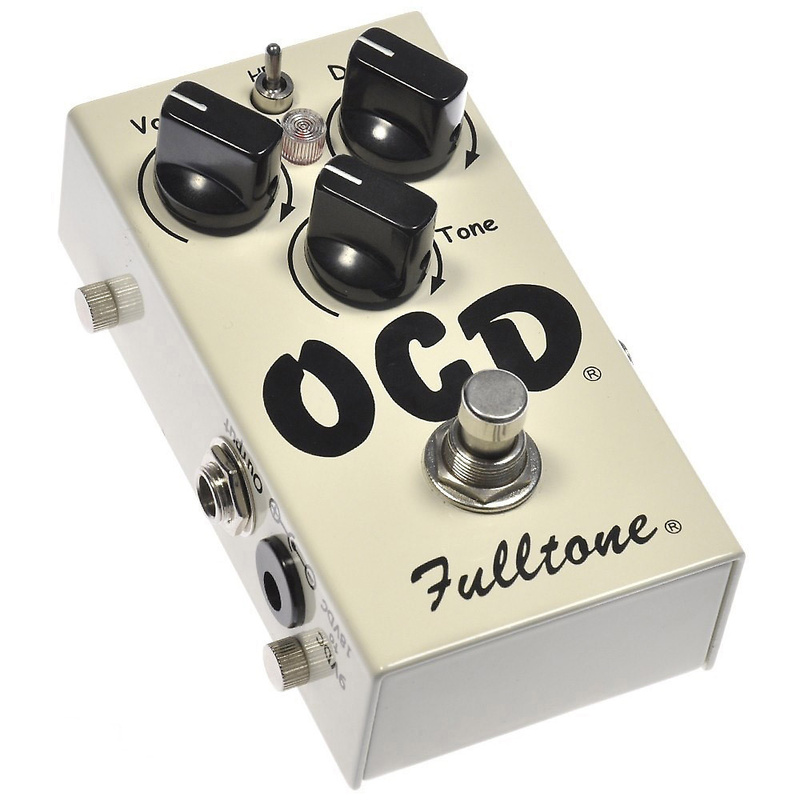 Sometimes you just need to shift your perspective a little, consider where the tone and the gain are coming from — as separate but complementary elements of your sound — and dial in each to work best together and toward your ultimate sonic ends.